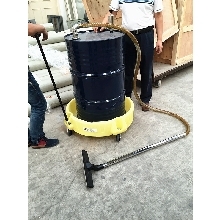 Collector Portable Fluids is a kind of wet vacuum cleaner, sucking in liquid industrial waste. Floating bladder is floating makeshift oil storage facility on waters that can be dragged on waters. 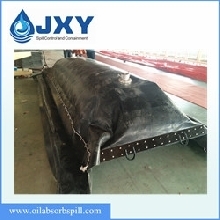 Pillow Water Tank used for both small and bulk liquid storage applications. Spill containment berms are a great way to take secondary containment with you where ever you go. 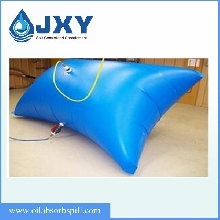 Compact, lightweight and non-inflatable, make these portable spill containment berms are a must when on the road. 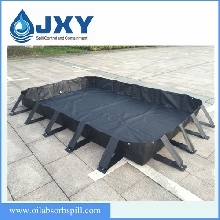 The JXY spill containment berms come in a variety of sizes and are designed for a variety of spill containment needs.